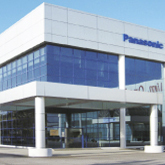 With operations in 31 countries, Panasonic Europe is able to support your projects wherever you are located. 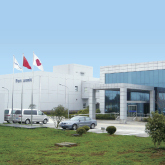 Panasonic will ensure the same level of know how and quality throughout the chain. 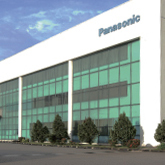 Panasonic offers its customers training centres and training academies for installers, design offices and service teams in all major countries. 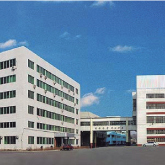 Your projects are safe in our hands. 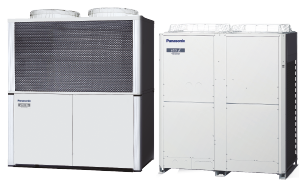 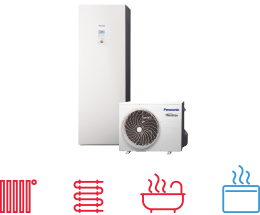 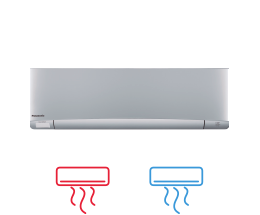 Panasonic is committed to offering our customers innovative products in the heating and cooling market across Europe, which not only meet but exceed their requirements. 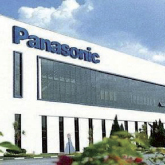 Key to success is Panasonic's investment in R&D, manufacture and training to ensure innovative, cutting edge products and investment in our distribution channels and partners so that these products are accessible in Europe. 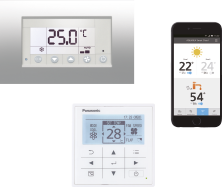 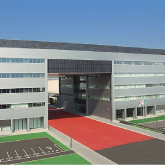 Panasonic has developed a comprehensive network across Europe of training centers and training academies for installers, design offices and service teams in all major countries. 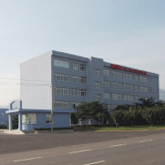 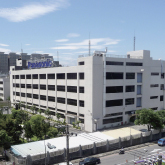 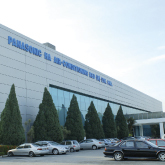 There is a close relationship between R&D innovation and good manufacturing processes, and so Panasonic has placed its R&D facilities very close to its manufacturing bases. 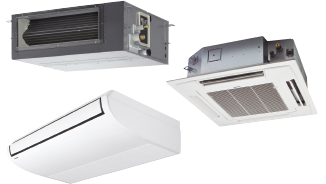 This ensures good integration between all divisions to deliver high quality and reliable solutions to our markets.